Turf & Ornamental - Braden Plant & Soil, LLC. Braden Plant & Soil, LLC. 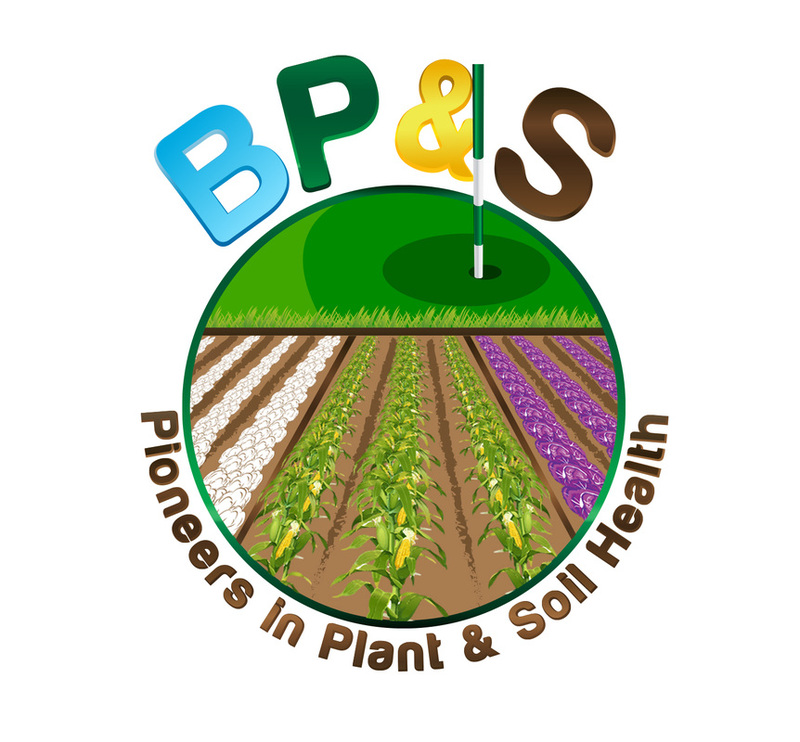 BP&S has spent the last year introducing our products and programs to the residential customer. The products and programs used are tried and tested in both the sports field and agriculture industry. It is easy for us to adjust our formulation for your specific needs and situation. We offer products for sale for do it yourself application as well as application services in the Rio Grande Valley region of Texas. If we do not service your area and want to have someone else do the application for you we would be glad to visit and train your local independent landscaper to do your application.